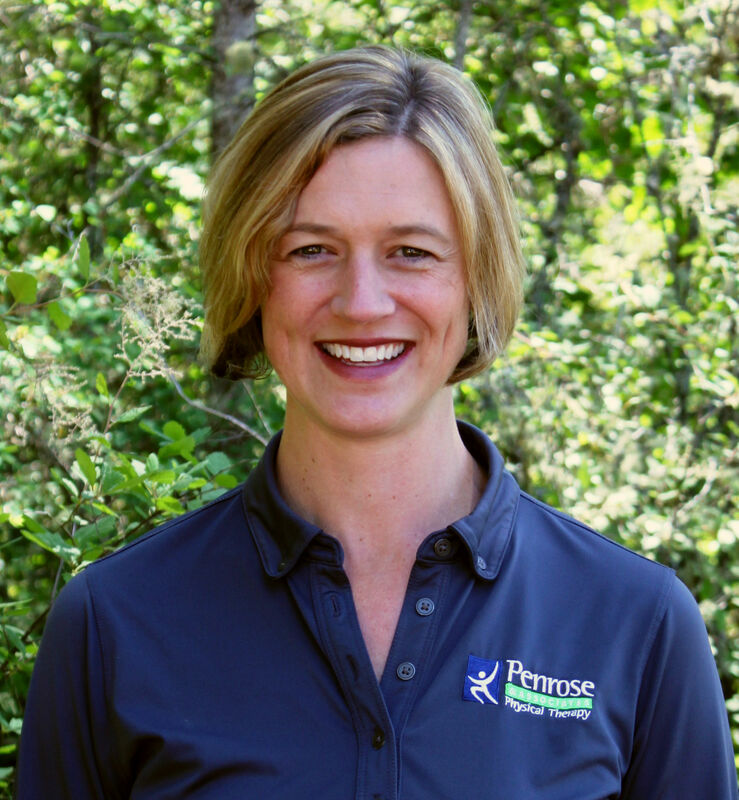 Jennifer Penrose’s love of physical therapy stems from a sports injury as a teenager. An avid tennis player, she was on her way to the state tournament when a back injury stopped her from even standing up without pain. Her physical therapy treatment enabled her to feel well enough to travel and play in the state tournament. Penrose has been a physical therapist in the community since 2001, working closely with orthopaedic surgeons and physicians and speaking at and attending seminars on her work. In 2007 she opened her own clinic, Penrose & Associates Physical Therapy. Now, she’s found a way to make physical therapy available to a wider audience, including those who may not have good insurance coverage, or may not think of physical therapy as the right choice for their symptoms. 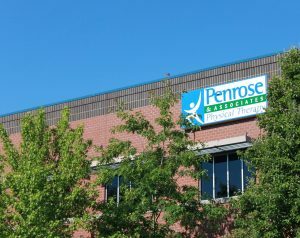 Starting Wednesday, October 4, Penrose will be offering low back pain classes to the public every Wednesday evening from 5:00 – 6:00 p.m., at an affordable price of $10 per class. Physical Therapy Assistant Chris Edwards will be leading back classes on Wednesdays at Penrose & Associates Physical Therapy. Photo courtesy: Penrose & Associates Physical Therapy. 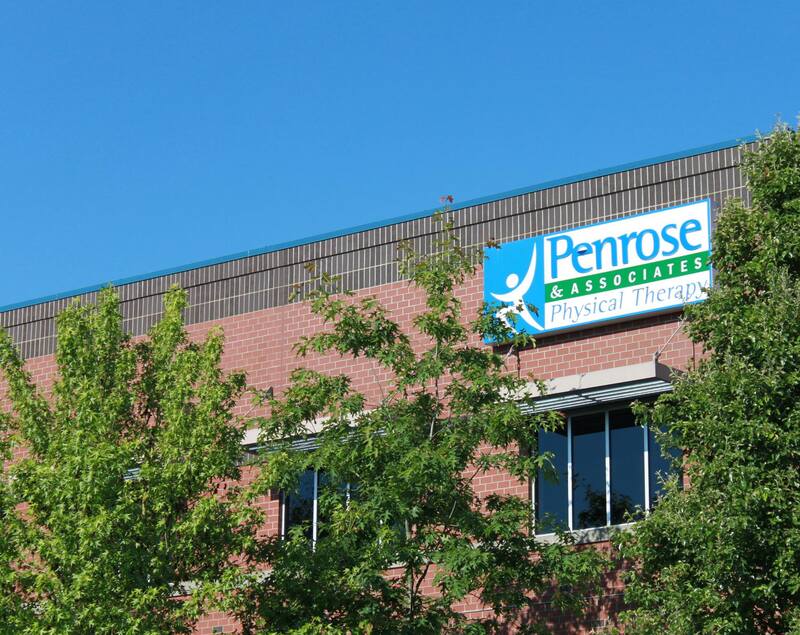 There’s definitely an education component to the class – one of Penrose’s goals is to give patients and guests to the class the tools they need to keep up at home. Chris Edwards, PTA, will lead the class, and Penrose says he is a great fit for beginners. Recover from your back issues with help from Penrose & Associates Physical Therapy. Photo courtesy: Penrose & Associates Physical Therapy. 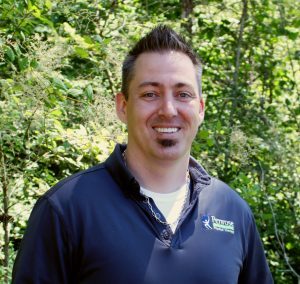 “What I hear from my patients is that the reason we’re different from other physical therapy clinics is the amount of customized, one-on-one time we spend with our patients and what a team we are,” says Penrose. Guests who attend the class should where clothes they are comfortable moving in. Mats are provided. 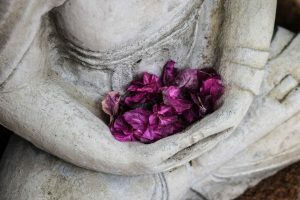 For more information on the classes, click here. 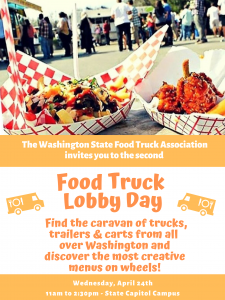 To reserve a spot, please call 360-456-1444. Email chris@penrosept.com with any questions.